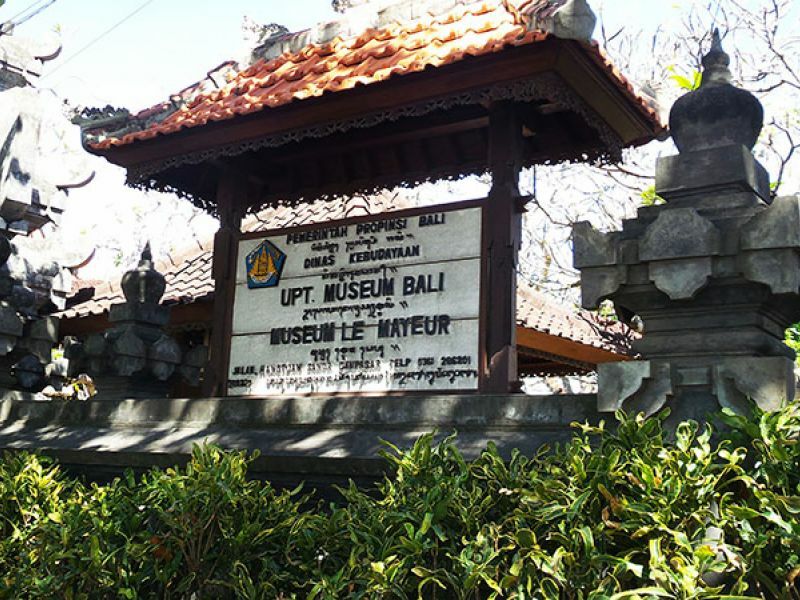 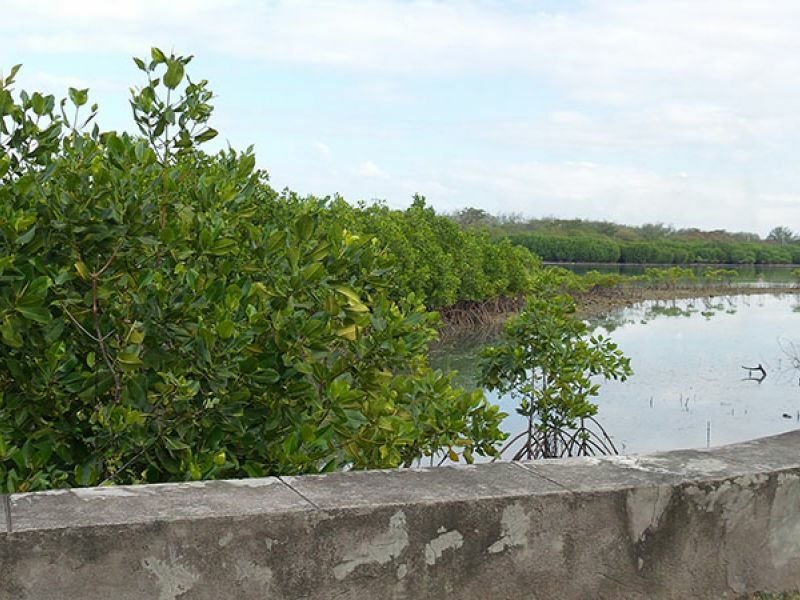 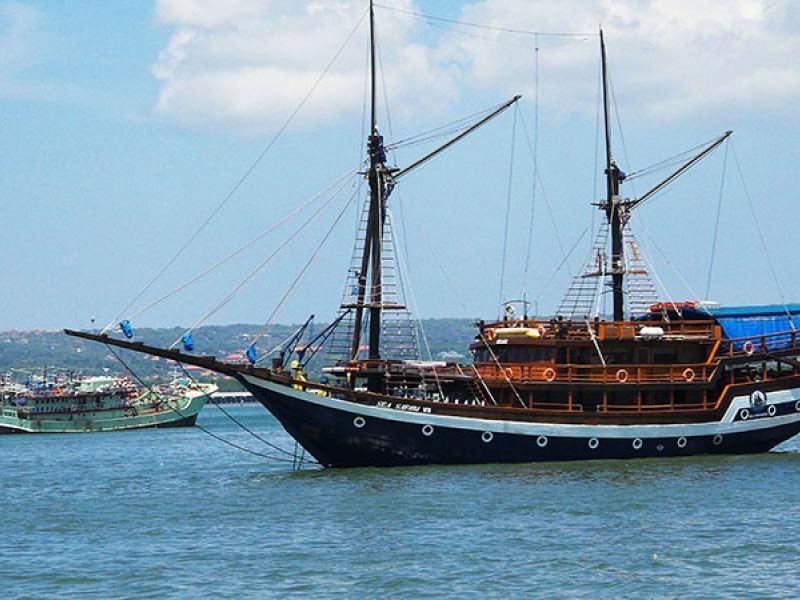 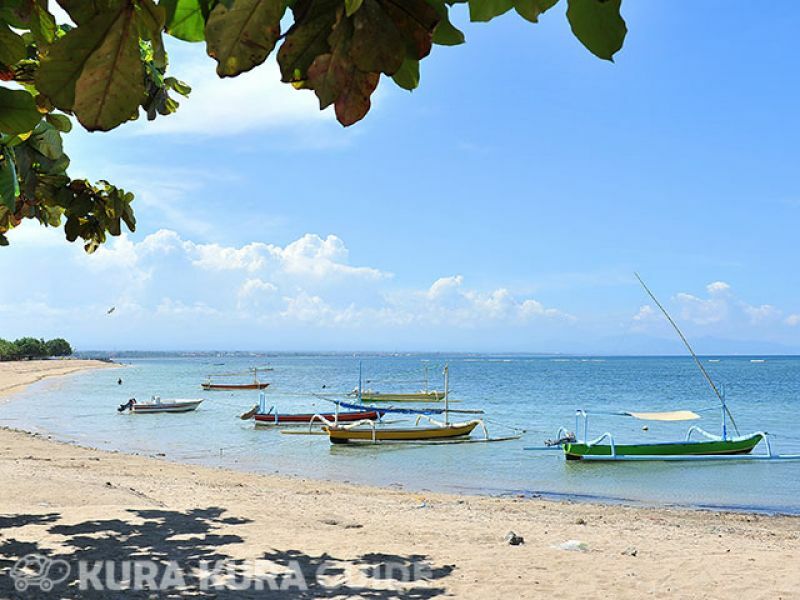 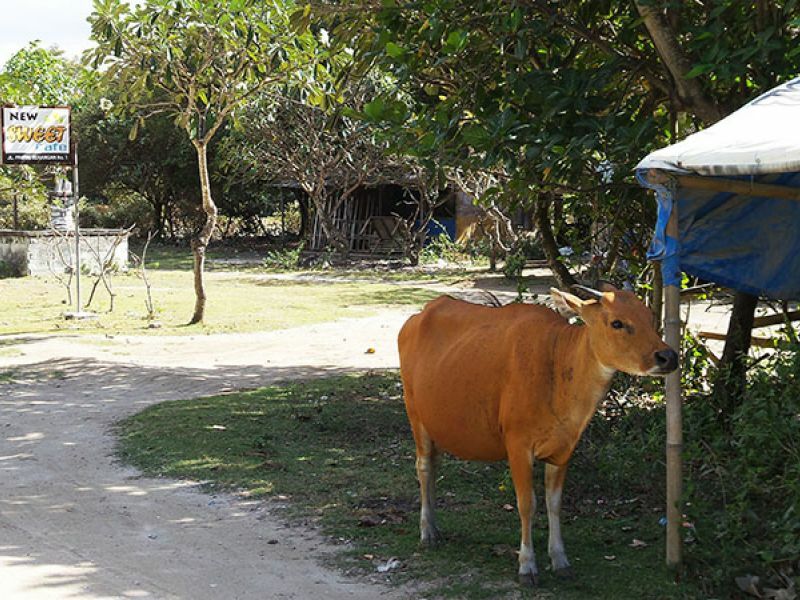 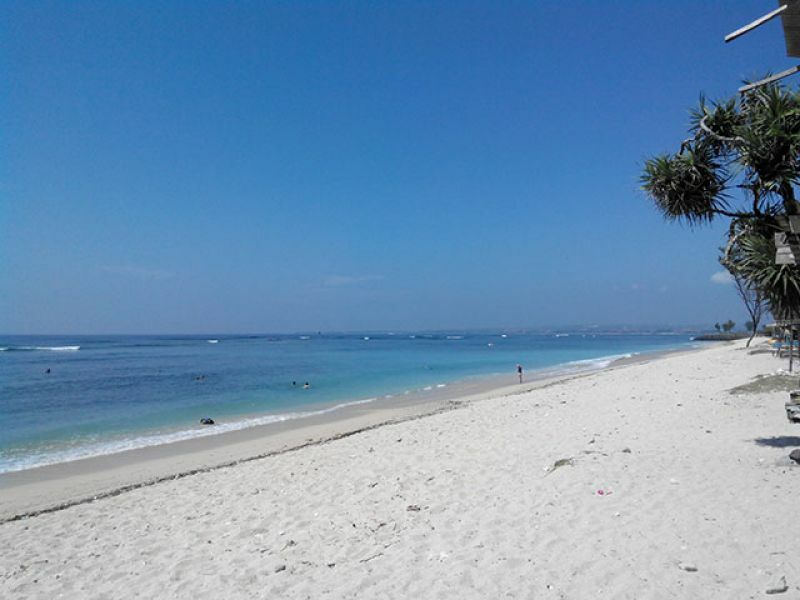 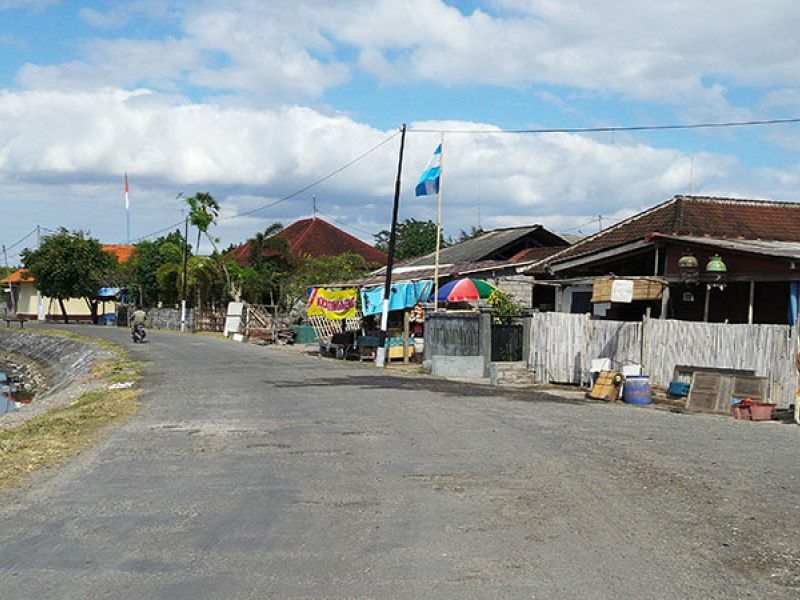 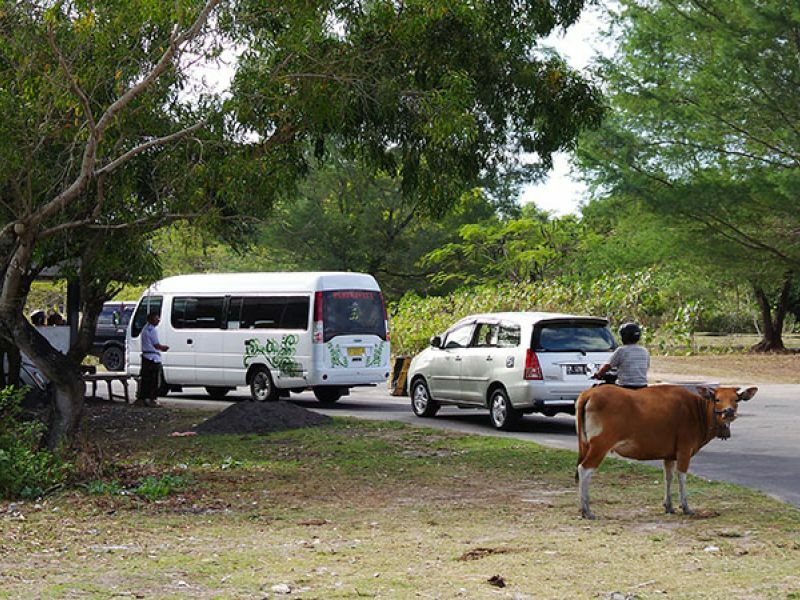 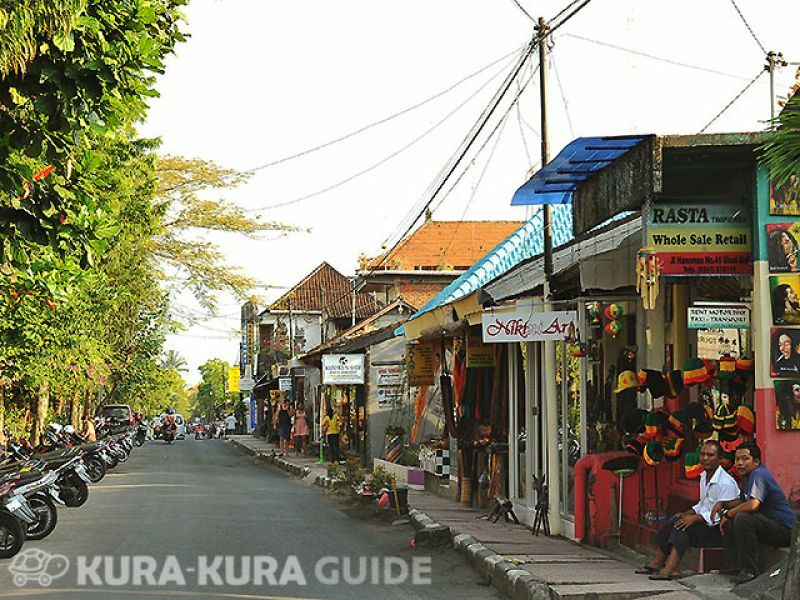 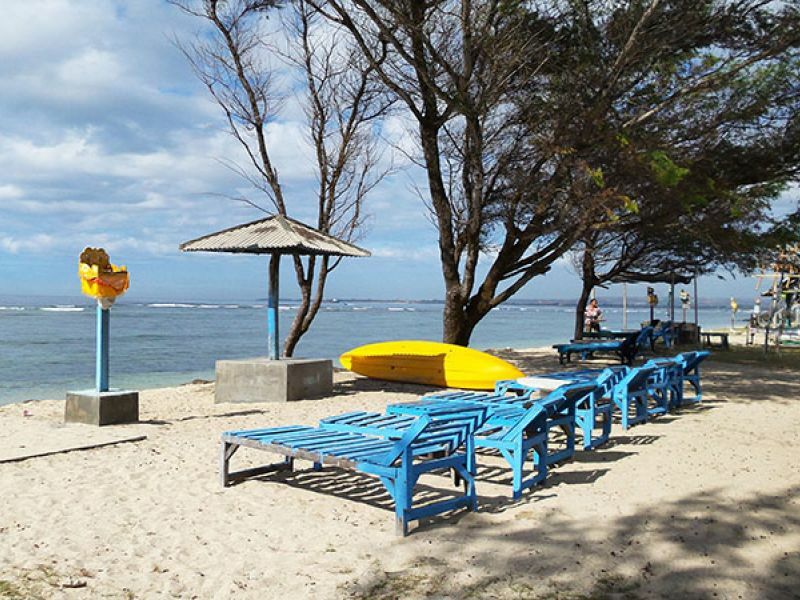 Also known as "Turtle Island"
Serangan is a small island located on the By Pass Road to Sanur. 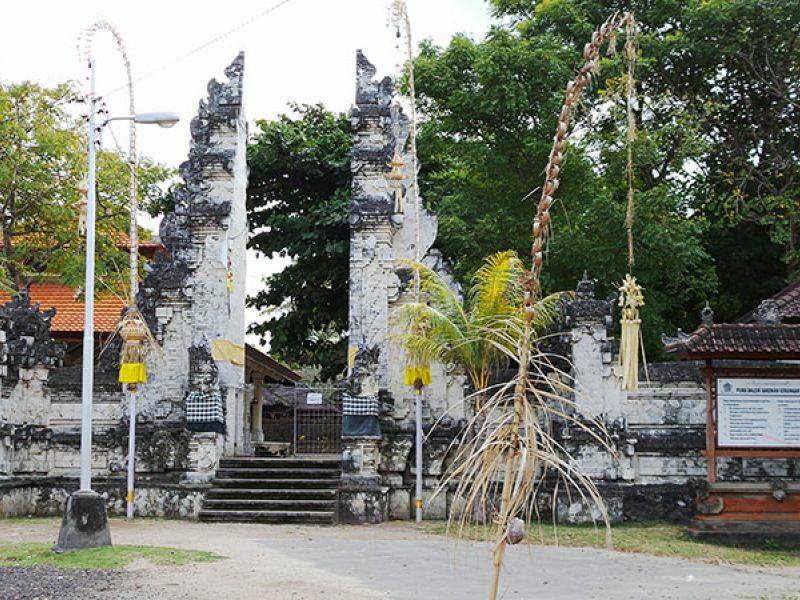 The island has a length of 2.9 km and a width of 1 km and is known for its turtles, as well as one of Bali 's six most sacred temples, Pura Sakenan. 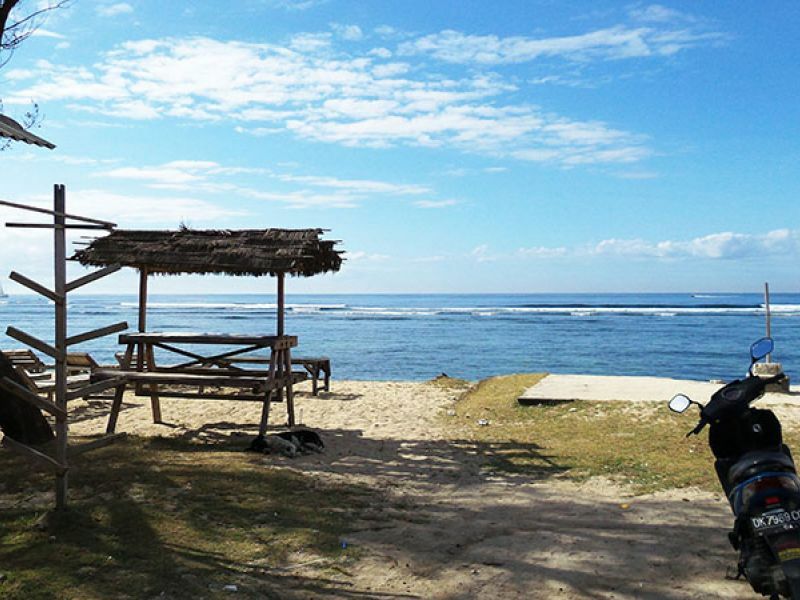 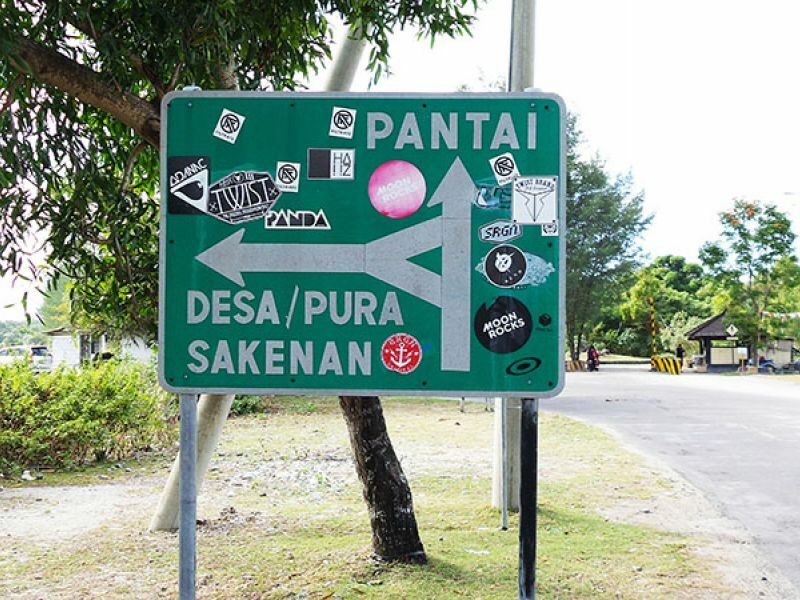 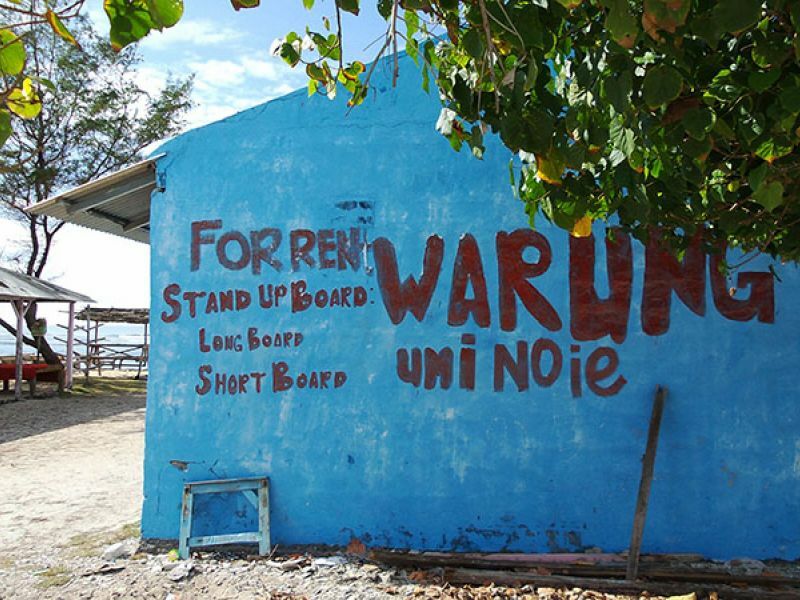 Serangan is also famous for a variety of water sports, especially surfing the waves east of the island.